When you are traveling to Japan for the first time, you may be overwhelmed by the sheer quantity of places you can visit, the language barrier, transportation, or even ordering food. Luckily, Japanese travel is a wonderful experience, from the deals for foreigners on air and rail travel, to the delicious restaurants, to the temples and architecture. Here are our top Japan travel tips for your first time in the country. 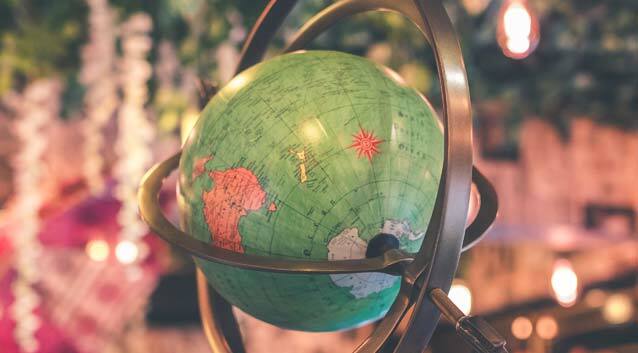 Not speaking the native language can be one of the most intimidating things about traveling to another country, but today there are many resources you can tap to get by even if you don’t speak a word of another language. Google Translate: The free Google Translate app is incredibly helpful for translating what you want to say when visiting Japan. It translates English instantly to 100 other languages, including Japanese. Download it on your phone before you go, and you will be all set. Key phrases: Since many people in Japan don’t speak English, it is helpful, for manners and for getting around, to learn some key phrases. The most important is probably, “Do you speak English?” If someone says they don’t speak it well, don’t be fooled, often the Japanese are modest about their language abilities. Hotel address: Before you go, print out your hotel addresses in Japanese, which will help you if you need to get directions. When traveling to Japan, you will find getting around is easy, but avoid cabs, since they are very expensive. Luckily, there are short trains, the Japan Rail Pass, and the HyperDia app which help you navigate the train system in English. Short train: You can use short trains to get around the city like the New York Metro. Buy either a Pasmo card or a Suica card, which are like a Metro card. Most short trains accept both cards. Japan Rail Pass: The Japan Rail Pass is a collaboration of six rail companies under Japan Rail and offers one of the most efficient and cost effective ways to travel across Japan. HyperDia: The HyperDia app offers train route and timetable information in English, making it easier for you to navigate Japan’s rail transportation. It will also provide you with the optimal route and information on the fare from start to end so you can purchase a pass that covers the whole trip. Domestic Airlines: If you are looking to travel far distances in Japan, book your flights with Japan Airlines or ANA before you reach Japan and you can benefit from discount rates offered to foreign travelers. While Japan is commonly perceived as a small country, there are many, many places to see when traveling to Japan. Here are just several of the country's most notable destinations. Tokyo: Tokyo is a foodie’s dream with the most Michelin star restaurants of any city in the world. It also offers impressive modern architecture, beautiful gardens, and cultural sites. Don’t miss the Imperial Palace and the Sensō-ji Temple. Yoshino: Most of the year Yoshino is a quiet village, but in early April, thousands of cherry trees blossom on Mount Yoshino, turning the quaint town into a beautiful, fragrant wonderland. If you plan to stay overnight, you must book your accommodations well in advance, since this is one of the most popular cherry blossom destinations. Kyoto: Kyoto is where to experience ancient Japan, including peaceful temples, gardens, and shrines. Don’t miss the Kinkaku-ji, or Golden Pavilion, one of 17 sites that make up the Historic Monuments of Ancient Kyoto. Another must-see is the Fushimi Inari shrine, a Shinto shrine known for nearly 10,000 orange torii gates framing a nature trail. Hiroshima: Hiroshima, most famous among Americans for the bombs dropped on Japan during World War II, is a large city with a busy restaurant scene and nightlife despite its tragic past. A must-see is the Hiroshima Peace Memorial Museum. Japanese food is one of the highlights of traveling in Japan, and it extends well beyond sushi. From high-end restaurants to small hole-in-the-walls, chefs in Japan offer a diverse assortment of cuisine. Noodles: Probably the most popular in the U.S., ramen is a wheat noodle dish served on every street corner and one of Japan's most budget friendly dishes. Each region has its own variations of Ramen, and they are all delicious. Other common noodle dishes in Japan include soba, udon, and soy yuba. Grilled Dishes: Japan is also known for its barbecue, called yakiniku. Yakiniku is grilled tableside and is the perfect way to dine on Japan’s signature beef, wagyu. In addition to yakiniku, popular Japanese grilled dishes include yakitori, grilled skewered chicken, and teriyaki, fish or meat grilled with a sweet soy glaze. Finally, unagi, or grilled eel, is a staple served either on rice, with spring onion and wasabi paste, or in soup. Omakase: Omakase means "I will leave it to you," and is literally putting all the power in the hands of the chef. It means you get the full extent of the chef’s creativity, because the chef decides what you are served. Note that it is for the adventurous, but can be one of the best ways to taste Japanese cuisine. Concierge: If you’re a dedicated foodie with a healthy budget, the concierges in Japan’s luxury hotels make the rate for the night worth it all on their own. These concierges will be able to get you reservations at many of the Michelin-starred and renowned restaurants that you might otherwise have to book months or even years in advance. That said, still plan ahead. Waygo: Waygo is an app that helps you translate Japanese menus into English. You can also use it to translate signs. 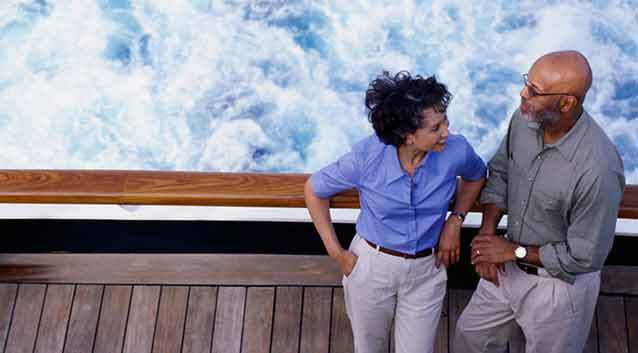 Before you leave for your trip, you should look into travel insurance. Traveling to Japan is an investment, when considering the flight, accommodations, transportation, tours, and food, international travel insurance can help save you a lot of heartache and money. In addition, many domestic health insurers don’t offer complete coverage outside of the United States. A travel plan can help make up for this health insurance gap if you fall ill or get hurt while traveling.